Today we are beginning what we hope will be a new annual tradition–the community themed Divi Summer Sale! Starting today, for one week, we are offering 20% off of both new accounts and account upgrades. This sale is designed to honor and grow our one of a kind community. This sale is our way of saying THANK YOU to all of the people who make being a Divi user so awesome. Get 20% Off a New Account! Get 20% Off an Account Upgrade! Get 20% Off an Account Renewal! For the next week we plan to publish community submitted stories highlighting the lives and businesses of individuals in the community and how Divi has helped them achieve their goals. Or in some cases, opened up new opportunities they weren’t even looking for at first! No doubt you noticed the first one published this morning featuring proud community member and regular Elegant Themes blog contributor Randy Brown. The purpose of these stories is to showcase the inspiring ways that you–the Divi Community–have taken the tools our membership provides and built beautiful websites, products, businesses, and more. It’s stories like these that make working on Divi (or Divi content) day in and day out so rewarding. And we believe it’s stories like these that have the power to inspire others to take a chance on Divi and see what kind of sites, products, businesses, (and perhaps most importantly) what kind of lives they can build for themselves with the right tools. What’s in the Elegant Themes Toolbox? When you become an Elegant Themes Member you get some of the most powerful WordPress tools in the world. Starting, of course, with Divi. 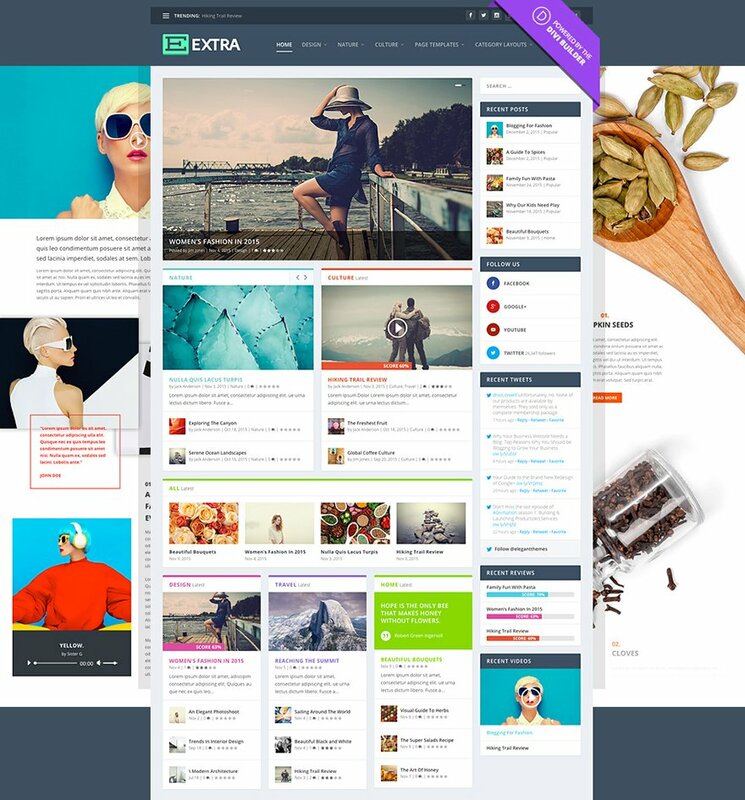 The world’s most popular premium WordPress Theme and Visual Page Builder. In addition to making the design process more visual and intuitive, Divi also makes getting started a breeze. When you install Divi it comes with a guided tour for a fool-proof introduction. And if you ever do get stumped, we’ve built in a help system that provides the instruction you need when and where you need it. 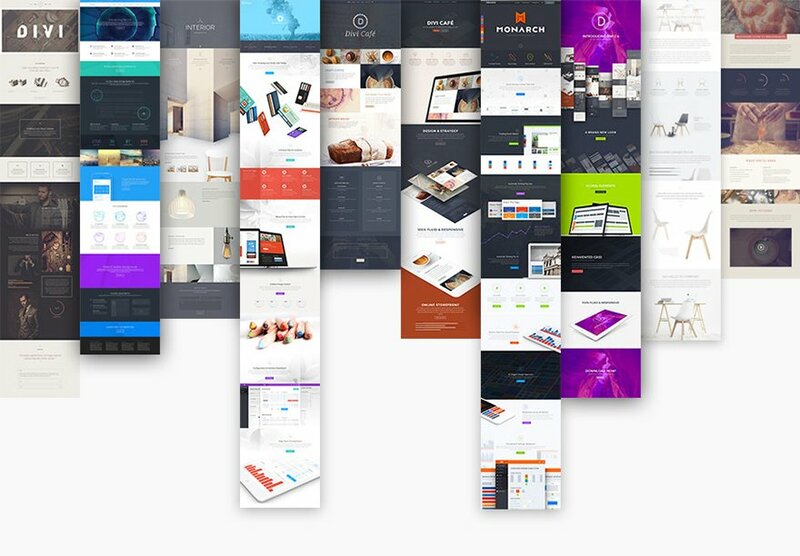 Divi also packs a massive amount of unique design workflow efficiencies too! Starting with our page building workflow and progressing on to more subtle but more powerful features. Such as the ability to find and replace design settings across sections or whole pages, a one of a kind color management system that allows you to save your preferred palette while also seeing harmonious color suggestions automatically, and so much more. And that’s not even touching on things like fluid styles, the Divi Design Initiative, or one of my personal favorites–Divi Leads! I could go on, but that’s literally just the beginning! And then of course, there are our plugins: The Divi Builder, Monarch, and Bloom. You can bring the power of Divi to ANY WordPress theme you happen to be using with our Divi Builder Plugin. If, like most people using WordPress, you’d like people to share your content on social media–we’ve got you covered. 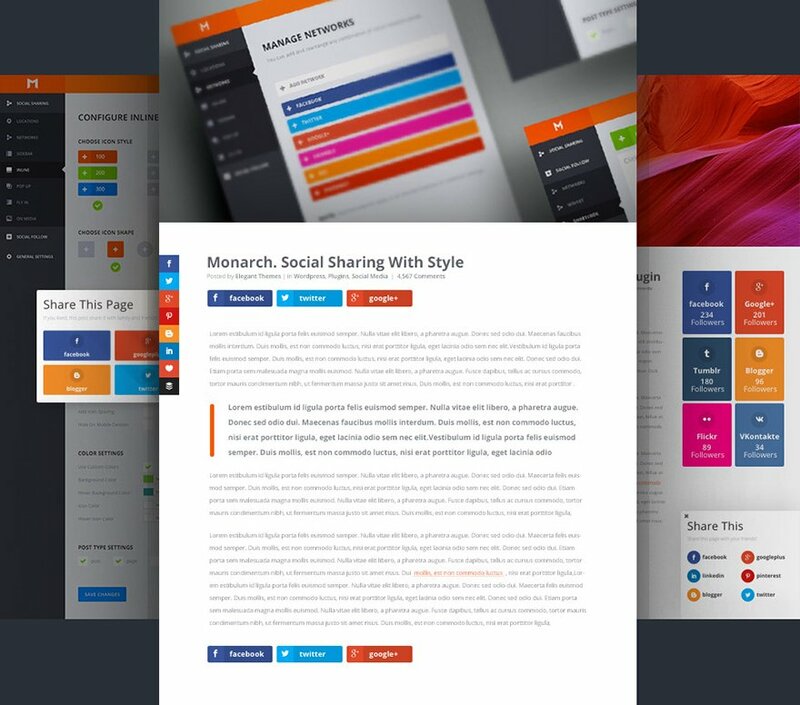 Our plugin Monarch is hands down the best social media plugin for WordPress. Which goes great with Bloom: the ultimate email opt-in plugin for WordPress. With Bloom you can easily design email opt-in forms, sync them to your email provider of choice, and capture emails across your entire site. Want to know how much we care about our community? We just recently made the switch to live chat support without raising our prices a penny. Our mission is to foster the most empowered WordPress community on the web. And when it comes to support we’ve put our resources where our mouth is. If at any time you need a helping hand, just click on the pink support icon across our website and ask. Whenever I want to explain to people how awesome the Divi Nation is, I show them this video. You can see and hear how much this community means to each individual featured in it. And for those lucky enough to get together with other Divi Nation members in person, they know the video pales in comparison to the real thing. You can jump in and start building relationships today, both online and in person. I’d suggest joining us on Facebook and on our Meetup Network. Whether you’re new to WordPress, a business owner wanting to create and manage their own website, a freelance web designer, or an agency owner: the Divi Summer Sale is a great time to see what Divi and our entire Elegant Themes toolbox can do for you. The post Surprise! The Divi Summer Sale Starts Now! appeared first on Elegant Themes Blog.